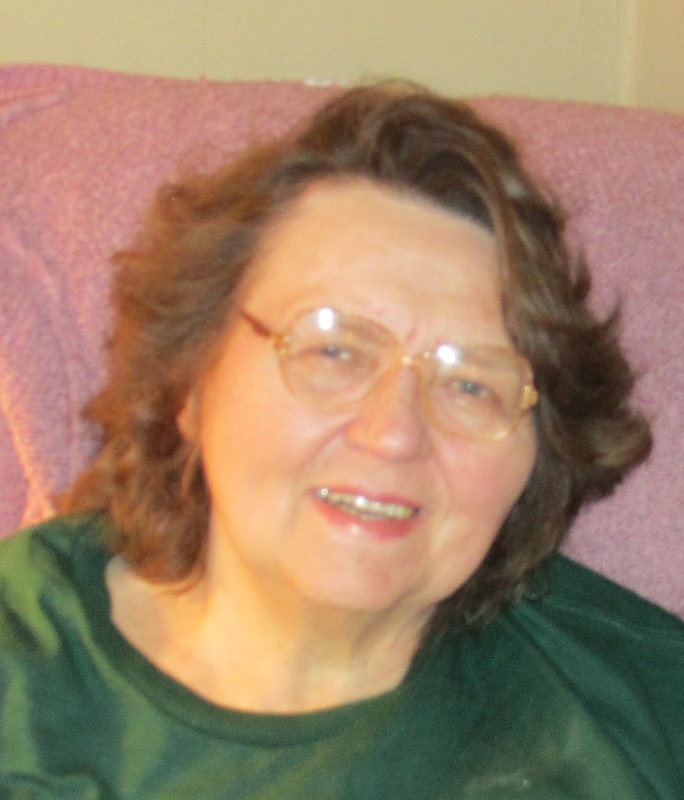 Dolores E. Rayn (nee Dziak) age 79. Loving wife of the late Ralph R. Beloved mother of Thomas, Ann Ward (deceased), Daniel (Carol, deceased), Dee Dee Rapacz (Chris) and step-mother of Ralph (Mary) and Marie (deceased). Loving grandmother. Dearest sister of Eleanor, Michael and the following deceased; George, Margie and Patricia. Dear aunt. Services Friday, January 18, 2019 at 9:15 a.m. at Golubski Funeral Home 5986 Ridge Rd. Parma, OH 44129 and at 10 a.m. at St. Bridget of Kildare Church. Interment Holy Cross Cemetery. Friends received Thursday at the funeral home from 4-8 p.m.